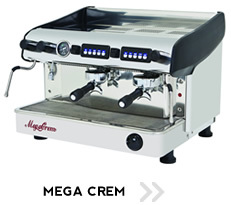 By far the most popular EXPOBAR model, the MEGA CREM is an extremely reliable and stylish espresso machine that rivals its more expensive competitors. 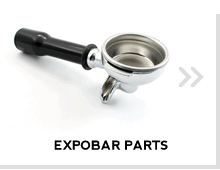 Hand built by skilled professionals, with only the best quality components, this machine demonstrates EXPOBAR'S strong attitude towards quality craftsmanship and technology. 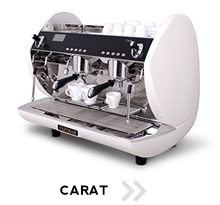 With innovative design and technology we have created an eye catching machine with genuine quality. 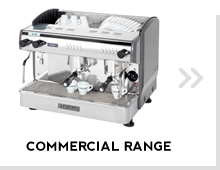 Being one of the markets most energy efficient espresso machines the Carat Eco is fully adapted to modern environmental requirements as well as each and everyones interest in a clean and healthy lifestyle. 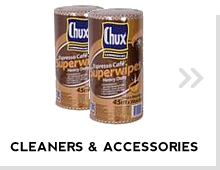 Craftsmanship, quality and exclusivity! 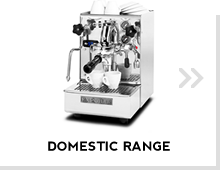 These are the features that make the RUGGERO a truly spectacular espresso machine! 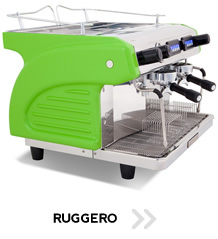 The RUGGERO was designed by the Slade family in 2005 as a tribute to their grandfather, Henry Rogers. 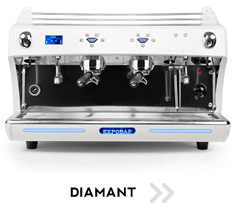 Henry, known to his friends as "Rodg", made espresso machines his life and livelihood. 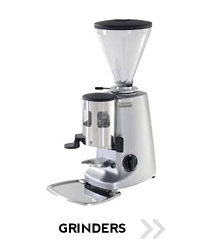 We can offer a range of commercial and domestic grade coffee grinders to complement your espresso machine.